The Easywalker Mosey is a smart, compact, stylish pushchair with an easily reversible seat. 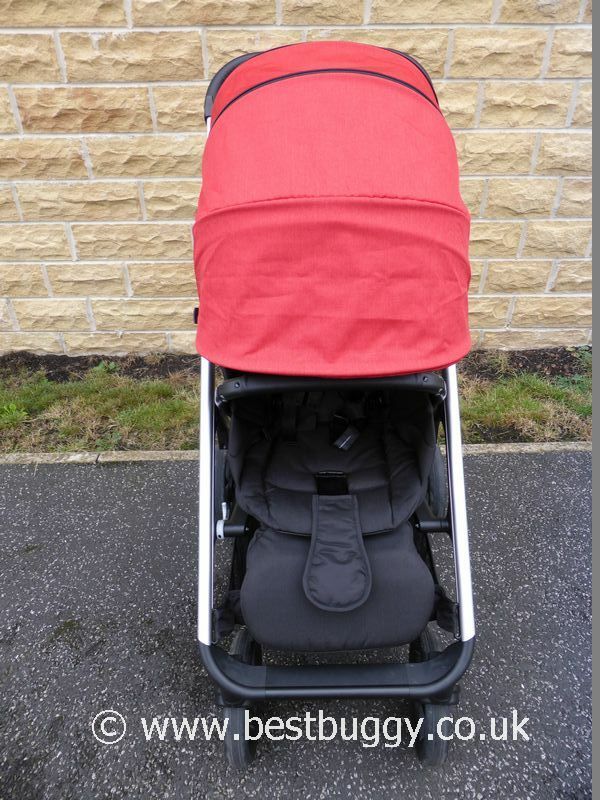 The Easywalker Mosey has car seat and carrycot options which attach in just one click; making the Mosey into a travel system for a young baby. 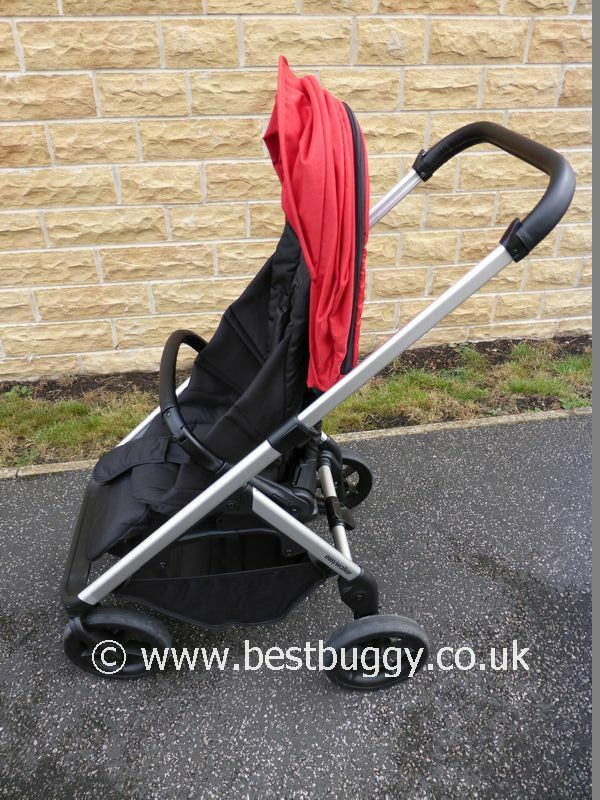 The Easywalker Mosey folds in one piece with either the seat or the carrycot left in situ. The Mosey has non puncture all terrain wheels; is neat and narrow; and is equally as good in the country as in the city. 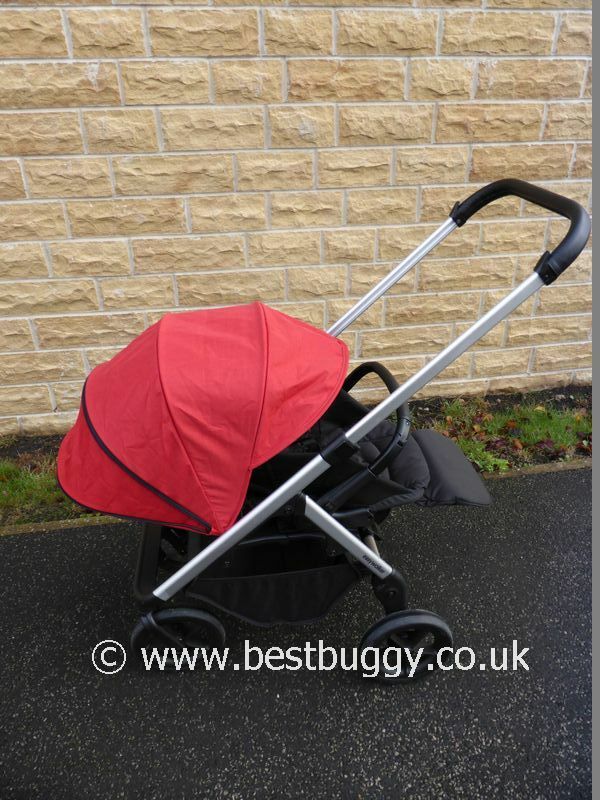 A fantastic all round pushchair. Note: The first image above is of the new Easywalker Mosey+. The Mosey+ has an updated chassis, a new stylish look, a lighter folding carrycot and new colours. The Mosey+ is essentially an improved Mosey. Note all measurements etc below are for the original Mosey. Stylish and Smart. Compact flat fold. 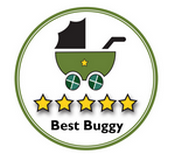 One click car seat and carrycot attachment. Folds and steers with one hand. 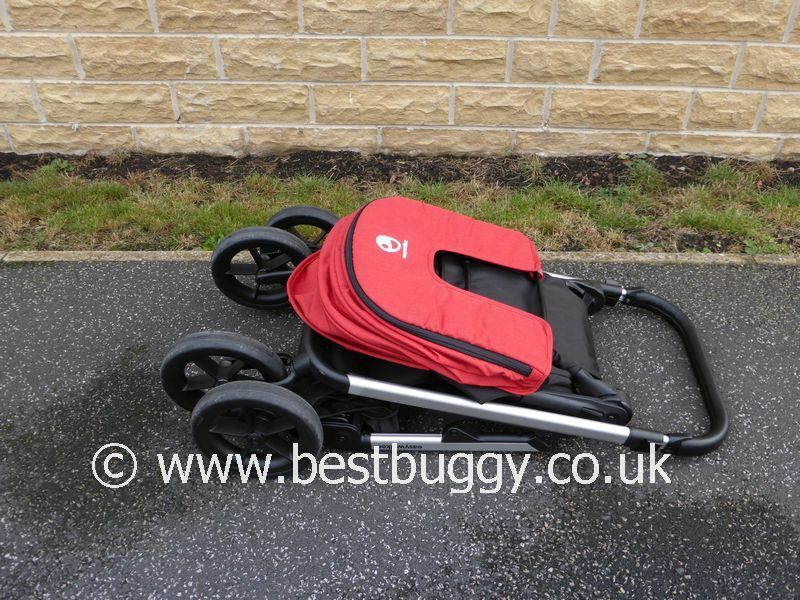 One piece fold with seat or carrycot left on. The carrycot folds flat with just one pull. Easy seat removal and turn around. Forward / Reverse facing. Competitively priced. 2 position lift up leg rest. Huge hood. All terrain wheels - non puncture. Bag hooks on the handlebar. Swing away / removable bumper bar. 4 large 21cms rubberised foam filled wheels. The front wheels are lockable / swivel. 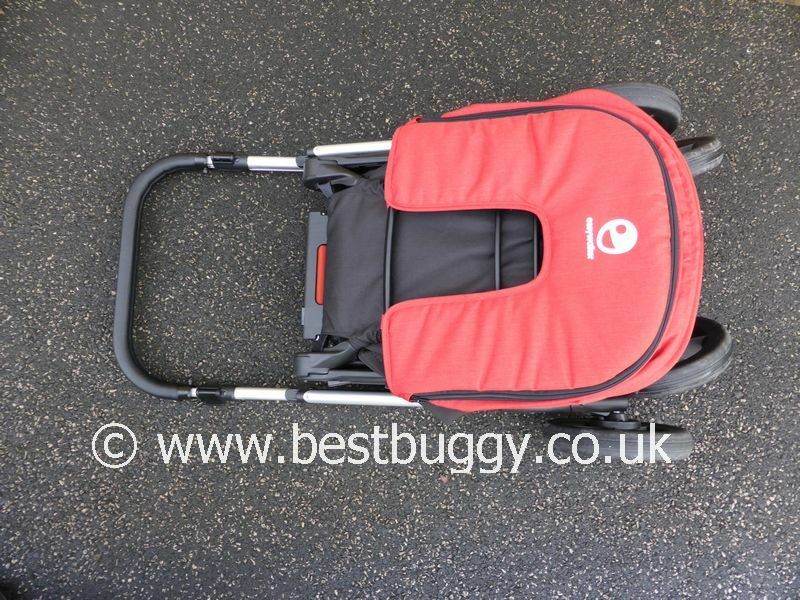 Pull flat carrycot using just one hand. Easy fold and seat turn round. Carrycot can stay on frame while folding. 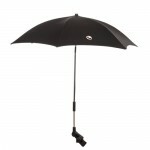 £439.99 Mosey Pushchair; £139.99 Carrycot; £69.99 Footmuff; Stroller Inlay £34.99; Car Seat Adaptor £34.99; Mosquito Net £14.99.